My first take on a city always comes through the senses and in particular the odor of the place. For me, each city has its own smell. A certain odor that brings back memories of a specific place. For example, Paris has a smell of dry stone or pavement accompanied with a slight odor from the constant cigarettes smoke. Chicago in my opinion has the odor of fried oil perhaps from all the fast foods – chicken nuggets and fries. Los Angeles, has a light scent of the many plants and in particular the lime and lemon trees. And when I think about Brazil, where I studied in Uberlandia, I am reminded of the smell of the earth, which is red and everywhere. 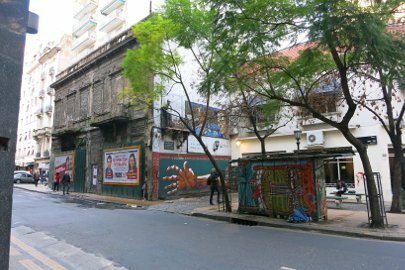 For now, Buenos Aires brings to my senses the odor of burning charcoal. 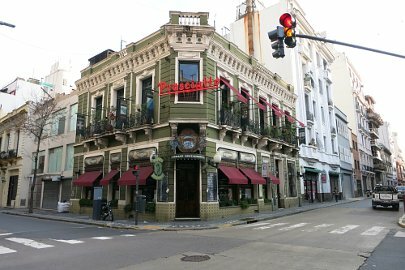 The smell of Buenos Aires I suppose comes from all several barbecue grills called parillas which are literally found at every corner. 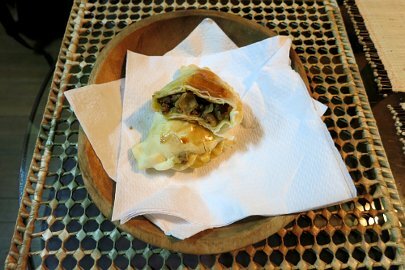 In only 2 days, we have fallen victim of the famous empanadas. 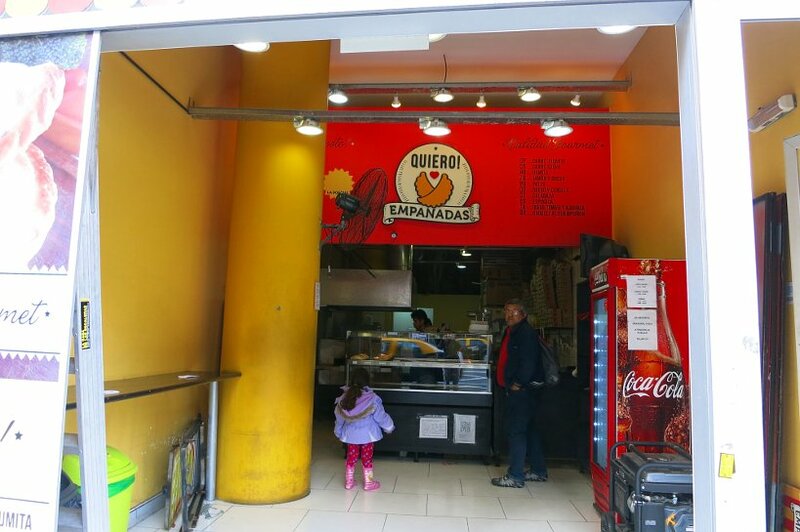 You are surrounded by all kinds of vendors selling empanadas, from grocery stores, bakery stores, to Kioscos (kiosks), one is never too far from these delicious pastries filled with a variety of meats, vegetables and/or cheese. 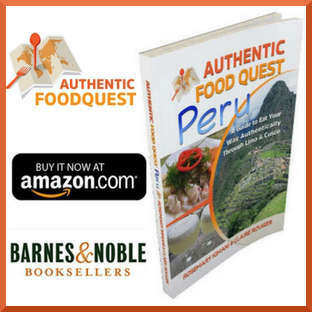 Typical fillings include carne (ground beef), picante carne (spicy ground beef), pollo (chicken), jamon y queso (ham and cheese) and many more espinaca (spinach) and many others that are yet to be discovered. 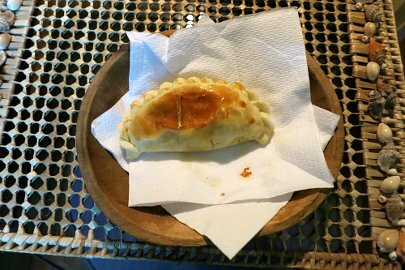 Empanadas are eaten as a snack and on the go and they come pretty cheap at about $1 or less a piece. 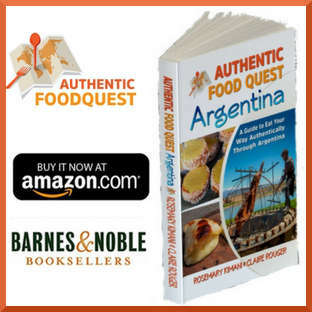 We understand that there are regional variations to these famous pastries, and we look forward to sharing our discoveries when we travel to the North of Argentina, where they are also very popular. 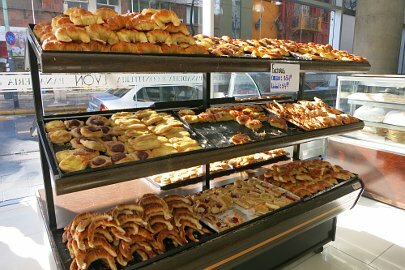 One thing that I really like here is that there are many panaderias which are bakeries in Spanish.They sell not only bread but also facturas which is the general name for their sweet pastries. They are sold individually or by the dozen. The most known of those pastries are the medialunas, which is a type of French croissant, while not as light and flaky, the medialuna is smaller, with a lot more filling and a sugary taste. 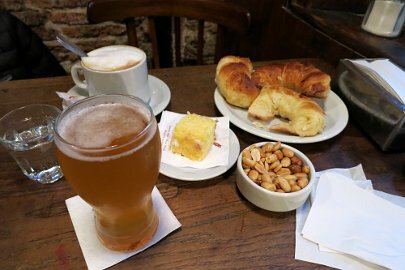 You can enjoy medialunas with cafe con leche (coffee with milk) and the many cafes and street bars. 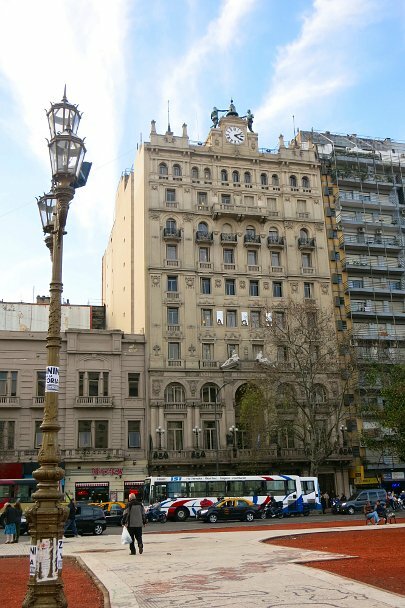 Architecturally, Buenos Aires has many varied styles. 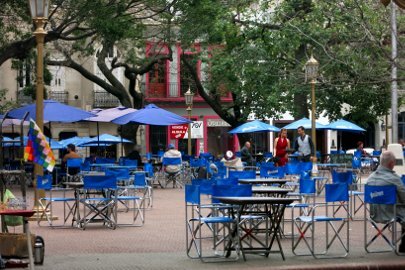 The city draws on inspiration from France, Italy and Spain in particular. In the 2 days we have been here, we have toured Montserrat, which is our neighborhood or barrio and seen the Italian and Spanish influences all around. 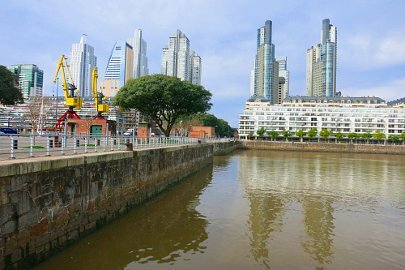 This is contrasted by the new architecture which has come up in the last 10 years or so notably in Puerto Madero. The one thing that makes admiring the architecture difficult is the constant vigilance that is needed to navigate “dog poop” on the streets. Keep your eyes on the sidewalk and stop when it is clear to admire the architecture. 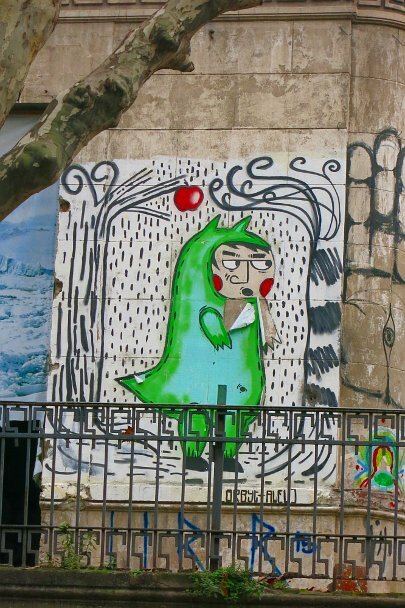 More to come as we explore other barrios in Buenos Aires. 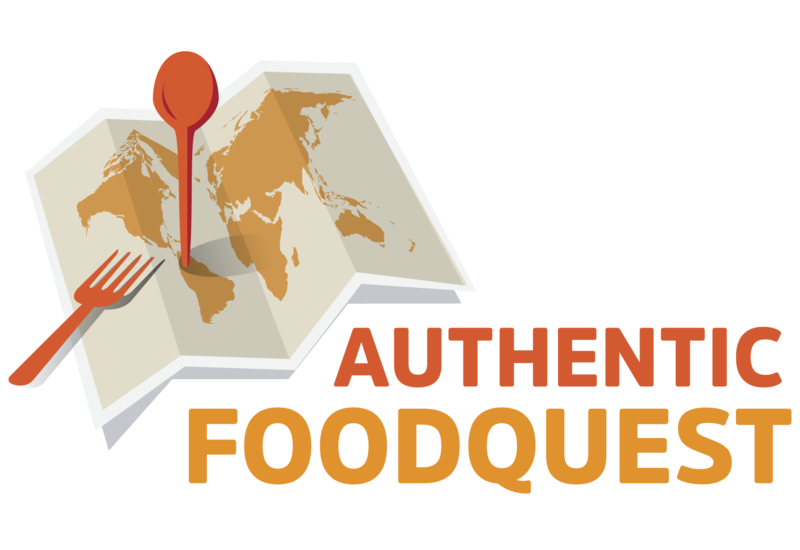 So stay tuned as we continue discovering the city through food. 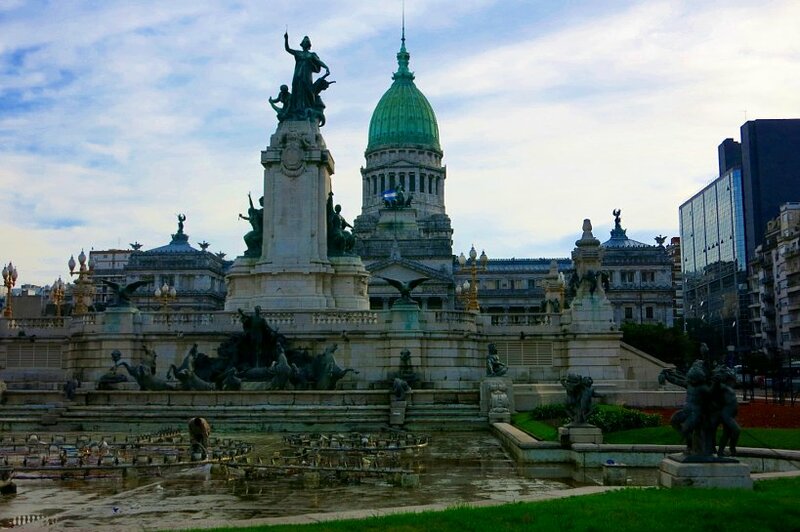 Follow us as we lead our journey through the smell of Buenos Aires. 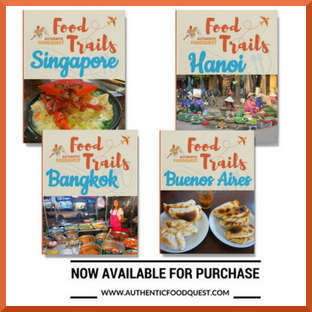 We will continue feeding you and your senses with more information about the typical food of the region. 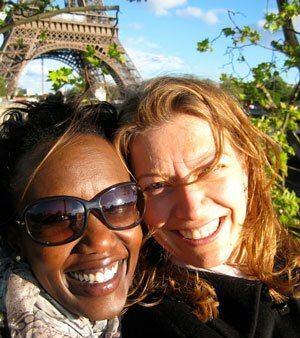 Additionally, we will share about our encounters in the capital! 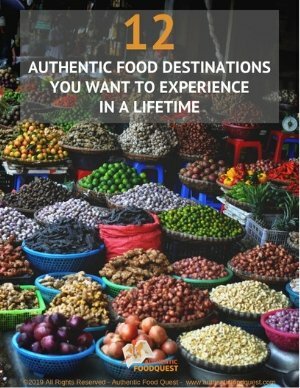 Looking forward to checking out Palermo this weekend!! Can’t wait.